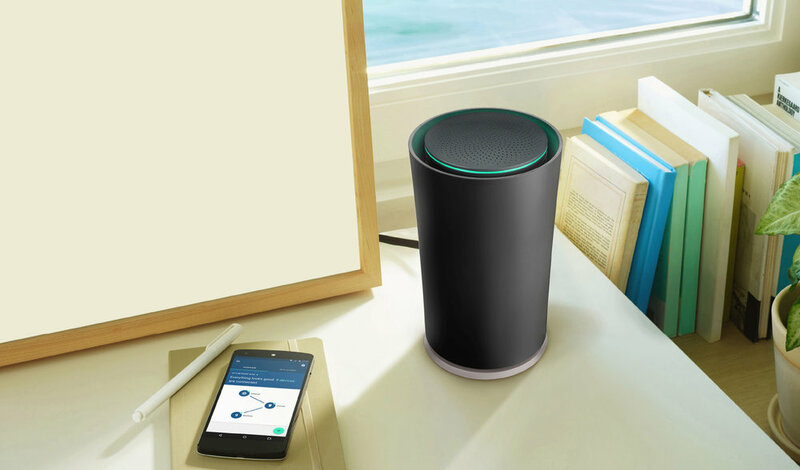 Voice and brand design for Google’s OnHub Connected router. Voice Design / Branding / Content Strategy. I helped develop the brand voice and go-to-market content strategy for Google OnHub. This involved mountains of customer research, editorial planning, and voice testing.